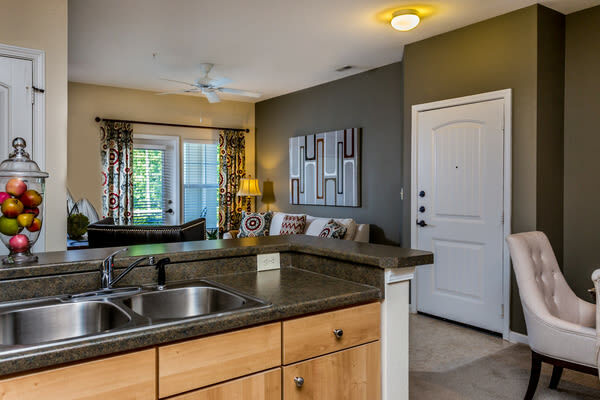 Our scenic, countryside community at Berkshire Fort Mill in Fort Mill, SC, boasts one, two, and three bedroom apartment homes. Take your pick between five distinct layouts ranging from 647 square feet to 1,210 square feet. Oversized floor plans include soaring 9-foot ceilings complemented by expansive windows to create an open and airy environment. Your home is further expanded with an open-concept vibe along with generous closet space. 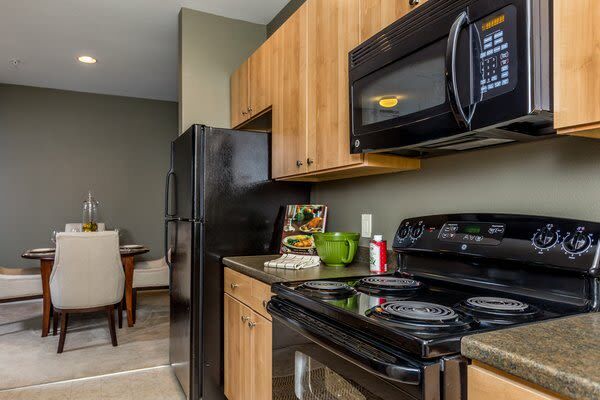 At Berkshire Fort Mill, modern features blend with cozy details designed to streamline your day-to-day in style. Designer kitchens are accessorized by granite-style countertops, a sleek appliance package, and a spacious pantry. Host friends for the big football game and appreciate a beautiful backdrop with more than enough space to serve all those you care about. When your guests leave, enjoy a relaxing moment to yourself with a long soak in the garden-style tub or walk-in shower. 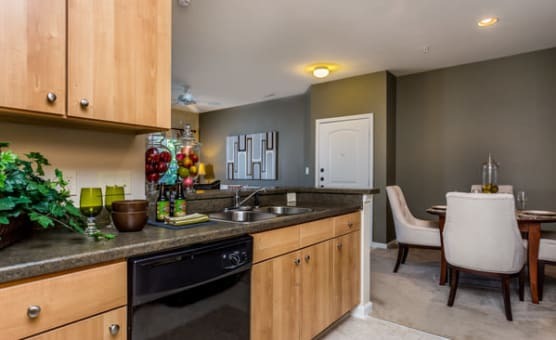 Take your time exploring all of the available apartment homes. 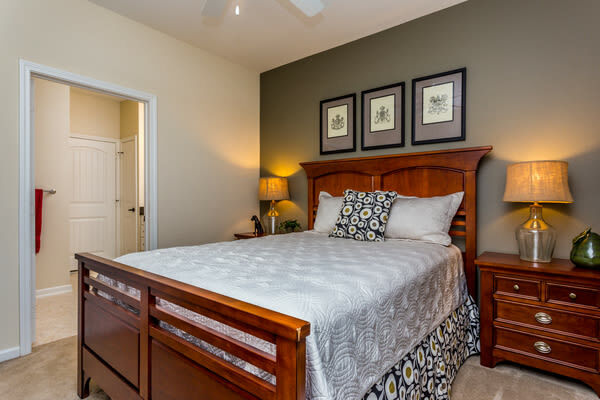 Once you have found your favorite, give our friendly leasing team a call to schedule a personalized tour of Berkshire Fort Mill in Fort Mill, SC.